Since 2012, investors have been casting an increasingly positive eye on the real estate industry. Over the course of the past three years, venture capital funding to startups active in the market has drastically increased. The boost in investment hasn’t been marginal either, according a recent Wall Street Journal article, “venture capital firms put $118.5 million into 11 real-estate-related startups through the first three quarters of 2014, which is already more money and more deals than any complete year since 2000″. While previous disruptive entrants to the market such as Zillow have altered the industry, with the company amassing over 15% of all real estate related searches, investment trends show that venture capital firms still see significant room for growth. We’ve selected three real estate startups poised to further expand their industry footing. This Washington D.C. based venture allows real estate developers to crowdfund in order to raise capital for new projects. Why is this important? 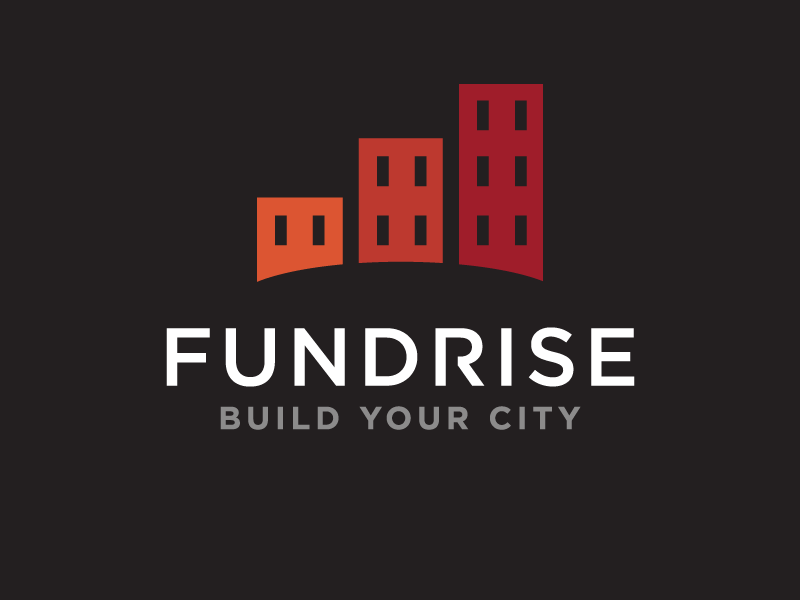 As opposed to competitors, which only allow SEC accredited investors to fund similar developments, Fundrise offers a platform where unaccredited private investors can connect with real estate firms. At the moment, the startup has developed a network of over 42,000 members, and nearly 650 companies with $70 billion in assets. Funding hasn’t been in short supply either, with the company receiving $7 million in its most recent round this past September. In a sense, Fundrise is a response to what is seen as an outdated, overly clustered, and regulated traditional real estate industry. By cutting out the middlemen, the company offers investment firms more direct access to real estate developers themselves. Tailored for property agents looking to boost their professional image online, Placester oversees the creation of attractive real estate websites. The startup offers a range of different themes, and can map existing domain names as well. The websites are also all mobile friendly. 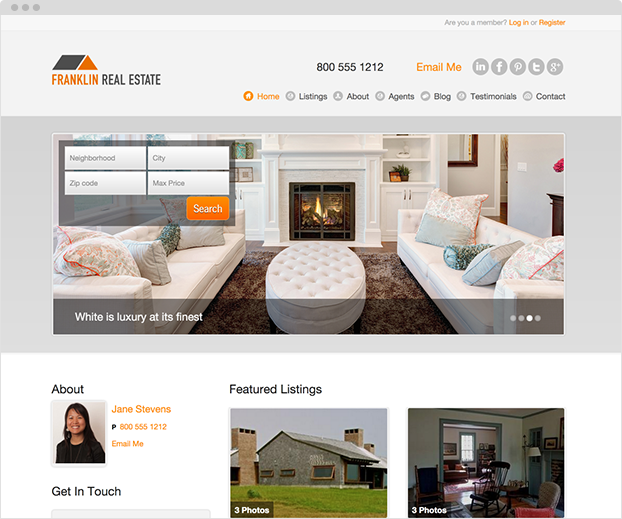 Users are charged a monthly fee for access to the online platform which uses integrated MLS listing data. Launched in 2010, Placester has earned up to $5.5 million through at least four rounds of funding. The Boston based firm also offers a series of walkthrough guides allowing its users to better understand how to use the platform, and create their own websites. Ideal for landlords on the run, Cozy allows individuals looking to rent a property to search for, screen, and collect payment from tenants all through their website and mobile app. Co-Founded by CEO Gino Zahnd, and CTO John Bragg, the most valuable feature offered by the startup is its ability to handle online transactions in a straightforward manner. As being a landlord is in many cases a supplementary source of income, sharing time with other responsibilities, the flexibility provided by the service is indeed valuable. One of the more interesting aspects of the website is the fact that it serves a multitude of roles, from a screening engine for tenants (where landlords can even perform credit checks), to a payment facilitator.